I liked a @YouTube video https://t.co/nWDUV5M6qe Market Tanks... Rebound Coming? 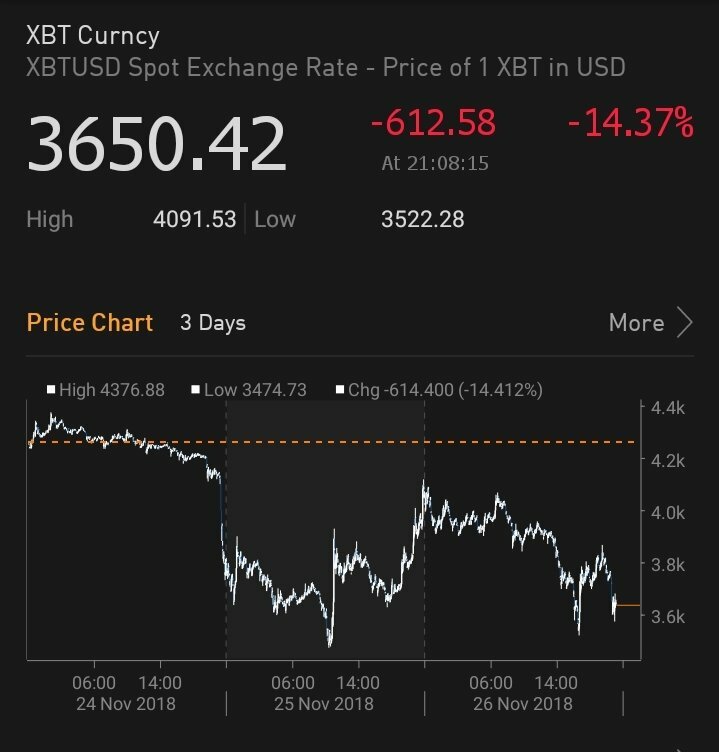 Bitcoin Too Successful??? Remember to get those sweet deals on Bitcoin this Cyber Monday! @TheCryptoDog One... Two.. Three... Tethered successfully.